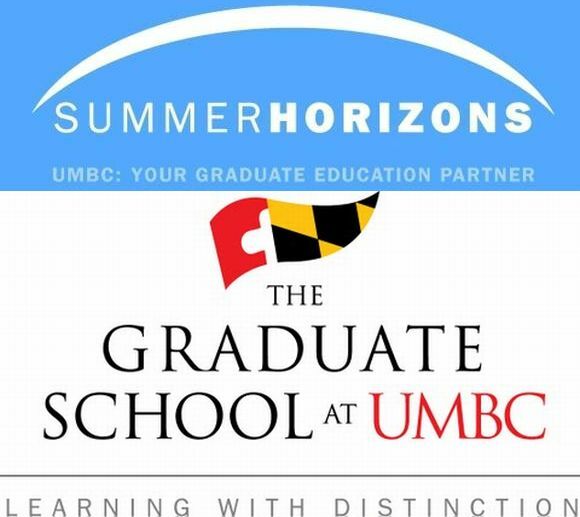 UMBC will host the Summer Horizons 2017 program for undergraduate students and others who are interested in learning more about graduate school admission, particularly in Science, Technology, Engineering, and Mathematics (STEM) fields. The 3-hour workshop will feature sessions on the application timeline, GRE, Statement of Purpose, Recommendation Letters, and other topics related to preparing for graduate school. There will be a panel hosted by current graduate students, and the keynote speaker will be the President of UMBC, Dr. Freeman A. Hrabowski, III. 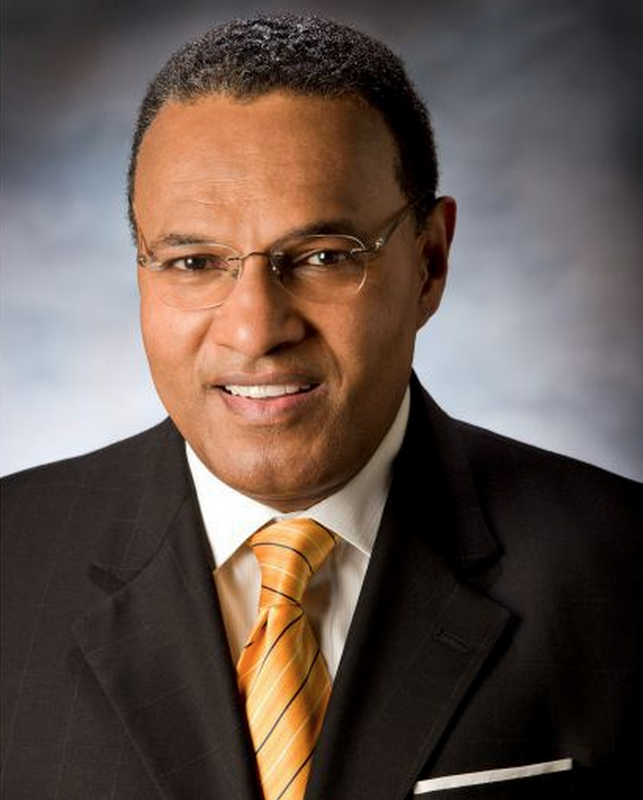 (Read about Dr. Hrabowski in Time Magazine: 10 Best College Presidents, World’s 100 Most Influential People. See Dr. Hrabowski talk about UMBC on 60 Minutes. Watch Dr. Hrabowski’s TED Talk.) Summer Horizons is co-sponsored by PROMISE AGEP and the Meyerhoff Graduate Fellows Program. The chair for the 2017 Summer Horizons program is Justine Johnson, Associate Director for the Meyerhoff grad program. Light breakfast and lunch will be served. Read the Digest for The Graduate School at UMBC. McNair programs at any school. Students from organizations such as SHPE, SACNAS, NSBE, and AISES at any school in the country are welcome to attend. Students from any college or university, who are either local or will travel the distance to learn more about graduate school. We also invite professionals who are considering returning to graduate school for an advanced degree. This program is free, but participants must register. We will be providing free dashboard parking passes. We will put the instructions and the document on this page. Update: 6/5/17 – Those attending the event from outside campus please print the following parking pass and display it on your front dashboard. This parking pass is exclusively for Stadium Parking Lot. The use of the pass is for those attending the event and is distribution is illegal. Metered visitor parking is available in the Commons Garage. To get to the Commons Garage, circle around Hilltop Circle (either direction) until you reach Commons Drive. Take Commons Drive toward the center of the campus. The garage will be on your left. The meters are on the first floor. For more parking spaces please refer to UMBC parking map.